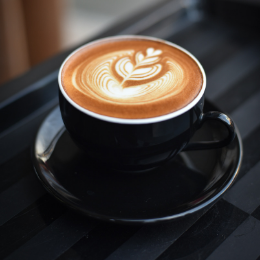 The first thing students need to do when starting to build their college list is to get to know themselves and their preferences. Students should think about all of the things they want and need in a college. Once students compile their preferences, their next step should be a college search site. College search sites are a great way to discover colleges. Most will allow you to input your preferences and will return a list of colleges that will meet your preferences. College Navigator. A great resource from the U.S. Department of Education. All data comes directly from the official data colleges submit to the Department of Education. You can explore schools based on a large variety of criteria and get information such as majors, population, and acceptance rates. 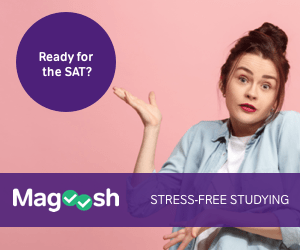 College Board – Big Future. This tool comes to us from College Board, the same people who administer the SAT. The search results will not only give you a list of colleges, but also general information about each of the colleges on the list. 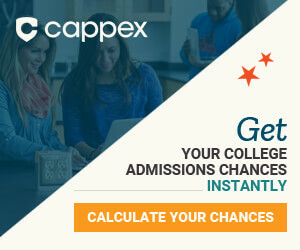 Cappex’s “Find Out Your Chances of Getting Into College”. * The tool gives you a good idea of your chances of being admitted to a college. You will find out which students are getting accepted, which are not and how your GPA, SAT, or ACT scores compare, and which to aim for if you’re considering the school. 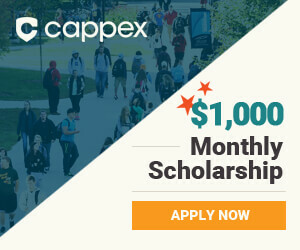 *This is an affiliate link, which means if you sign up with Cappex, I receive a small commission. There are some wonderful books available that can help you learn more about colleges. Below are some of my favorite books on colleges. Bought to us by The Princeton Review, they provide information about the 381 colleges that have rated the highest in The Princeton Review rankings. Many websites and books focus on the most popular college. And when colleges are popular, they may have higher admissions standards and it may be harder for students with a B average to be admitted. This books gives us details on colleges that admit students with less than perfect grades. The colleges that get the most coverage in the media are typically the “Ivy League”-like colleges or institutions that do well in athletics. However, there are many small universities that do amazing things and produce many great graduates. This book focuses on colleges that don’t have “household names” but do wonderful things for students.